Father’s Day is quickly approaching, and if you still haven't found that perfect gift for your loved one, you may want look at to one of the most important yet overlooked details for your dad. That's right, accessories. If there's one thing we all know, it’s that you can gain some major insight into someone simply by paying attention to details. From the way someone rolls up their sleeves to the socks they choose to wear, these extra bits of attention people put into their outfit can teach you a lot about someone’s personality and values. Which is why, Father’s day is a perfect opportunity to give your loved one one of the best accessories out there. 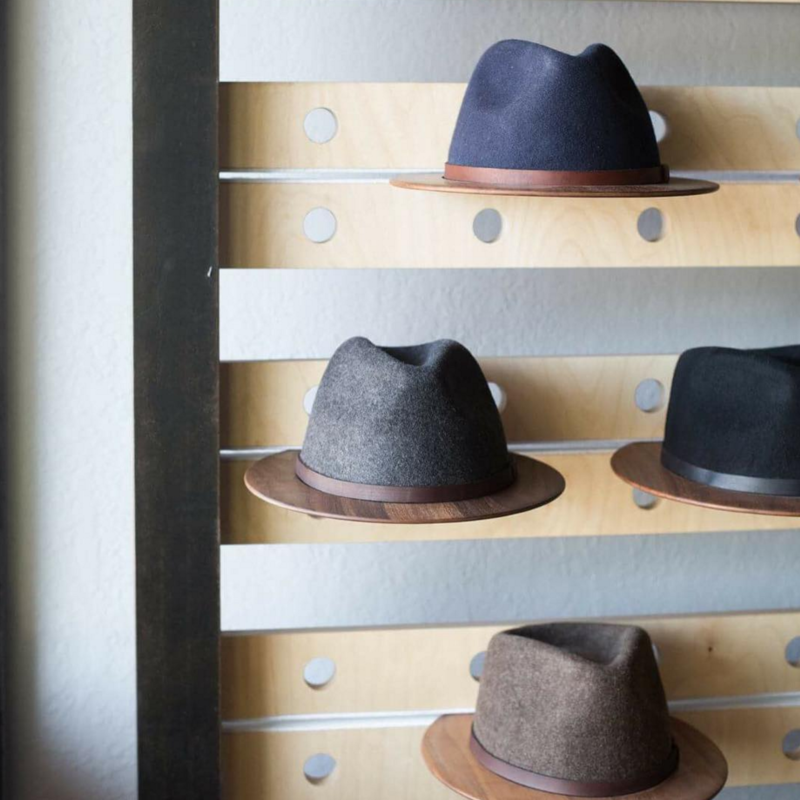 And with eye-catching lapel flowers, dapper pocket squares, and Wood-Brimmed Fedoras you have to see to believe, this innovative menswear brand has everything you need to expand his accessory wardrobe for Father’s Day.